A Pinch Of Salt. Healthy Eating. Healthy Living. In response to Public Health England’s Salt Targets 2017: Progress Report, the Salt Association recognises the achievements the Food industry has made in reducing the levels of salt in both the in-home and out of home sectors. 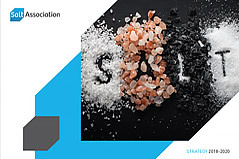 The Salt Association has agreed its Strategic Plan for the period 2018-2020. In addition to defining revised statements for our core purpose, vision and mission; the benefits of membership and the benefits of engagement with our members by key third parties are specified. 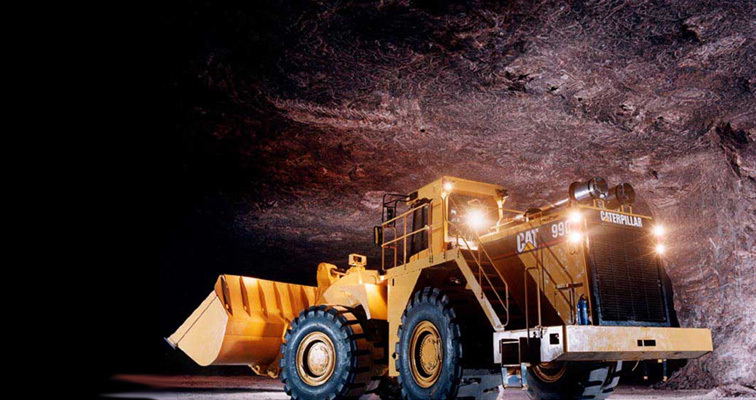 Salt has been amongst earth’s most abundant and essential minerals since the dawn of time. 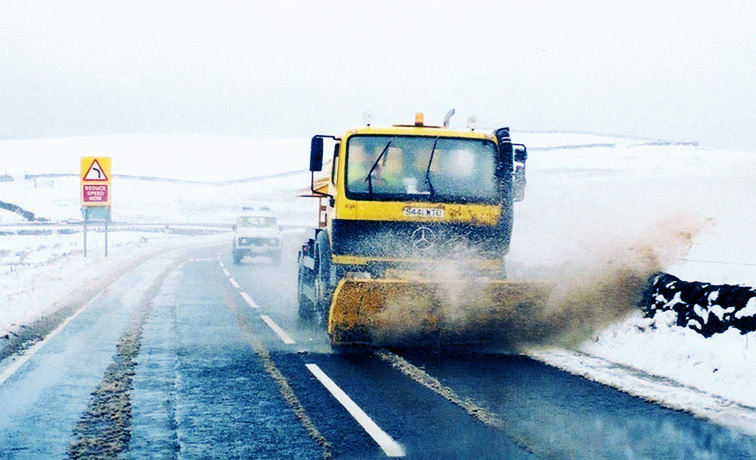 Today, salt helps to drive our economy, from food manufacturing and pharmaceuticals to road gritting, seasoning and water softening. 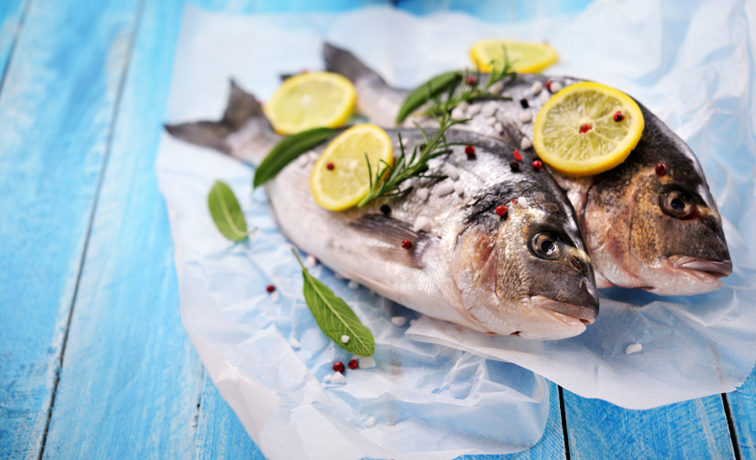 Not just an indispensable material in manufacturing, salt also plays a vital role in the functioning of our bodies which cannot survive without adequate salt intake. 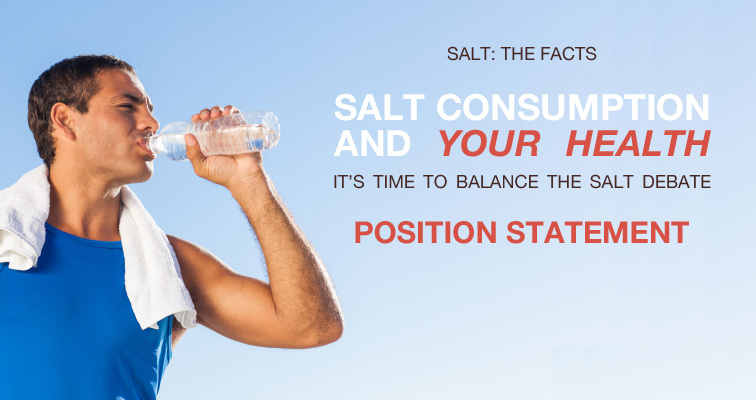 By campaigning for more scientific studies on salt and health, we aim to balance the debate and put an end to the present confusion. 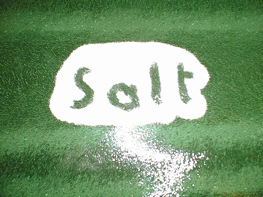 This site provides information on the many facets of salt as well as education resources for teachers and younger generations. The Salt Association represents UK salt manufacturers, giving them a voice and providing guidance, both socially and politically. 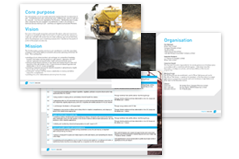 We safeguard the industry’s development by raising awareness of issues and advising the government and other bodies on key areas relating to salt and the salt industry, in all its forms.